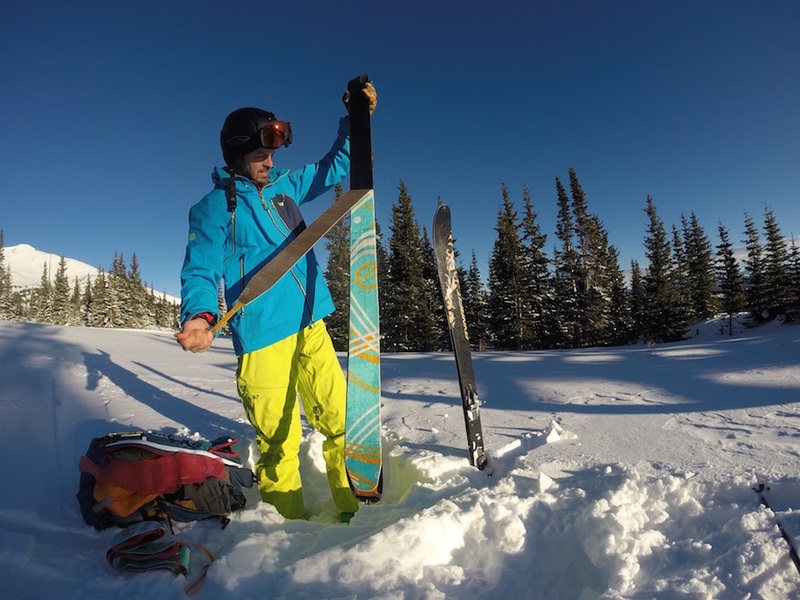 As you may have seen in my review of the Outdoor Research White Room Jacket, this setup is the first I’ve been happy wearing in both the backcountry and the resort. I can do both in the same day without a change of clothes. More vertical = a happy Justin. Like the White Room Jacket, these pants are made from a 3L Gore-Tex soft shell fabric and will keep you dry and protected from the wind. You’ll find zippers in all the right places and none where they don’t belong. Italy Vacation Packages adopted a fashion-conscious approach. Need to vent the heat on the way up? OR makes it easy with inner mesh-lined thigh vents and outer thigh vents. No overheating in these things. Just don’t forget to zip up before stepping off your skis into that 4′ deep snow bank. Lesson learned. The relaxed fit allows you to move but they’re also not too baggy. No worries about being mistaken for the dude about to throw a rad flip, though these certainly won’t inhibit you from doing so. With a 33″ waist I’m normally a medium in Outdoor Research gear with no exception here. I love the Lemongrass color but you’ll also find them in Black if you’re more of a traditionalist. My kids have no trouble finding me at the Windsor at Westside resort, though I’m usually the one chasing after them.